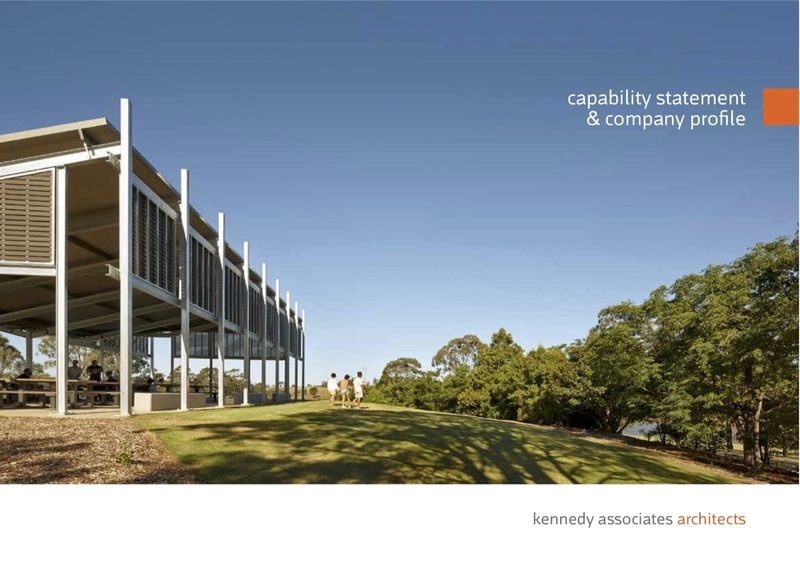 Kennedy Associates provide the full range of architectural and urban design services including complete management of a project from feasibility to completion. Fundamental to our practice is the emphasis we place on the rigorous examination of the specific programmatic issues underlying each project, and the consequent preparation and critiquing of a range of design options for each project. Steve Kennedy recently reappointed as urban design expert on Warringah Council Development Assessment Panel and Fairfield Council Independent Assessment Committee. Steve is the representative of Warringah Council on the Sydney East Joint Regional Planning Panel.